and their families in our community and beyond. that children find fun and friendly. what He has done and who we are in Christ. • Helping children view Jesus as their Best Friend. demonstrate the love of Jesus. 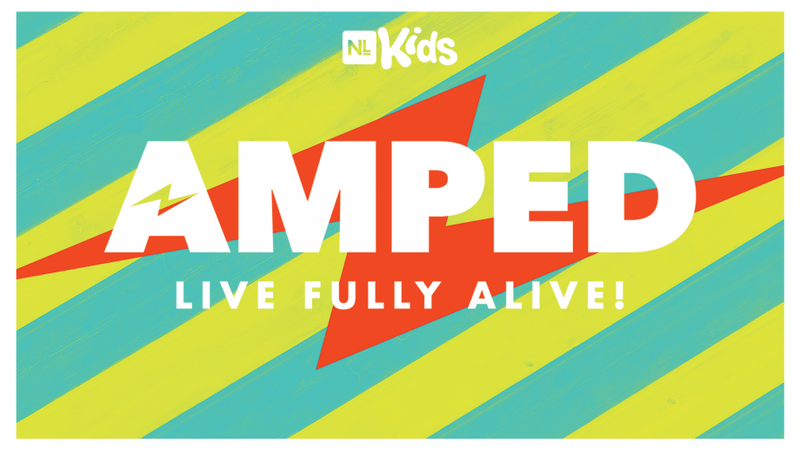 "Amped Fully Alive 2018 Video Highlights"